Thermix offers a full design service for all mechanical and electrical installations, including heating, ventilating, refrigeration and air conditioning systems. 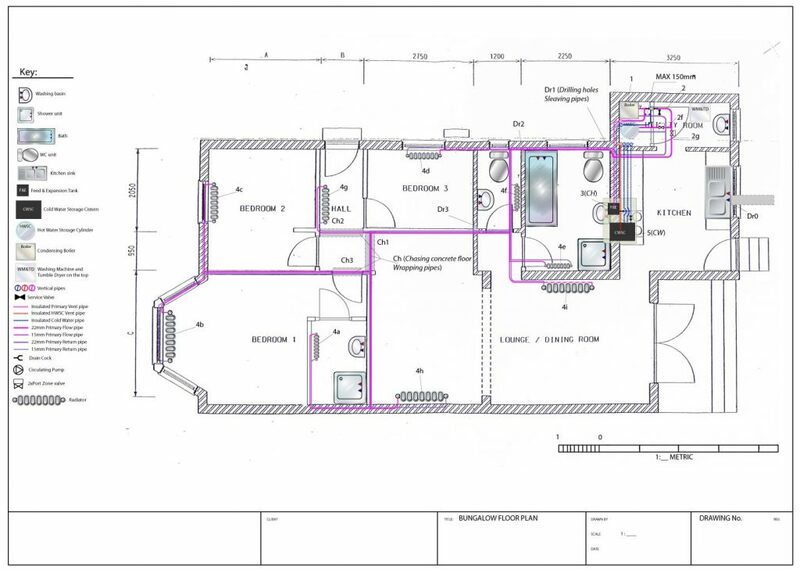 This encompasses feasibility and concept design schematics, planning and full working drawings for site installation. The service is available for both small and large projects, new build and upgrades. It is especially useful when rapid installation and commissioning is required, or for design and build projects. 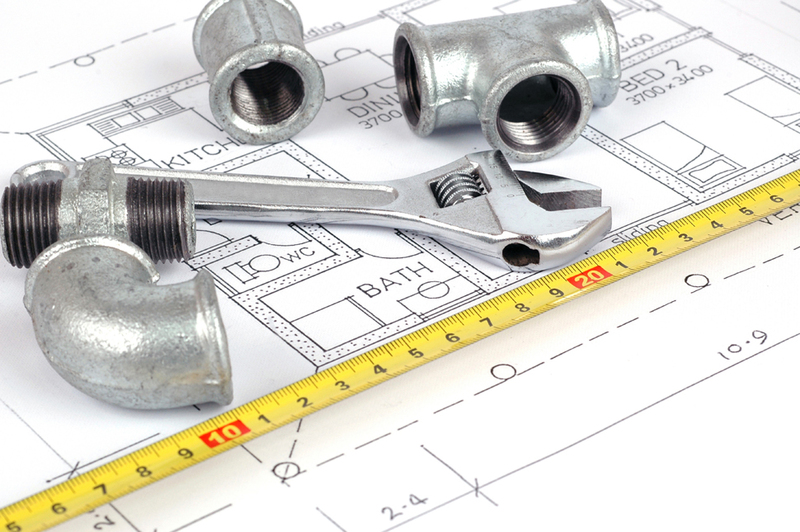 All design calculations are thoroughly checked and assessed to provide optimum performance without excessive cost. A welcoming home requires a well thought-out and designed heating system. We will take time and put our expertise whilst involving you in each stage of the design. 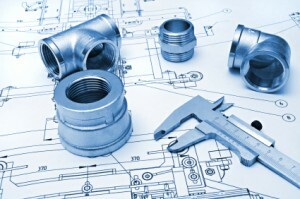 The process is started with a free design consultation with one of our friendly engineers. During this visit we will discuss the options available to you and the different stages of the installation.The next stage we visit site again and take detailed measurements of your property and information about the fabric of the building so we can work out the heat losses.We will first look to see if there steps we can take to reduce the heat loss before looking at the size system required. A quote will be provided to your specification once a design has been completed. If you decide to install your bespoke system, Thermix will provide you with a complete set of design drawings before any work is started. Once you are happy with every aspect of the design our dedicated team of plumbers will carry out the installation quickly and professionally. With different types of heating on the market, finding the correct way of heating your home can be a bit confusing. At Thermix UK Ltd we specialise in heating with renewable energy sources. We will help you every step of the way from the initial design survey to the finished installation. We aim to help you select a system which suits the needs of you and your home. If you are building a new home, renovating an older property or simply looking to reduce your heating bills, we can help you. Please call us or contact us by email.